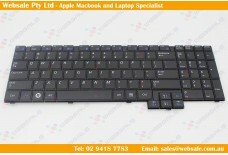 Keyboard FOR Samsung R560 R70 R510 R60 Laptop Black US layout Layout: US Color: BLA..
Samsung Keyboard for Samsung NP305E5A BA81-15362A Layout: US Color: BLACK Con..
NEW FOR Samsung NP700Z5A 700Z5A NP700Z5A-S0AUS NP700Z5A-S01 NP700Z5C NP700Z5C-S01US US Keyboard w..
NEW Genuine Samsung RC530 US Keyboard with Frame Black Layout: US Color: BLACK ..
NEW KEYBOARD FOR SAMSUNG NP R522 Layout: US Color: BLACK Condition: New ..
Genuine NEW Samsung X25 X30 X40 X50 Laptop Keyboard US Black Layout: US Color: BLAC..
NEW FOR Samsung NP740U3E 740U3E 730U3E US Keyboard Palmrest Touchpad Layout: US ..
Genuine NEW Samsung NP RV511 RV515 RV520 Laptop Keyboard US Black without frame 9z.N6ASN.21D .. 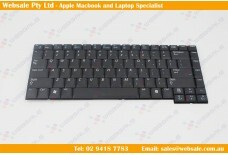 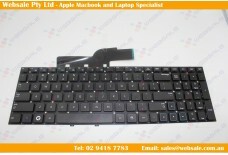 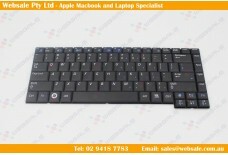 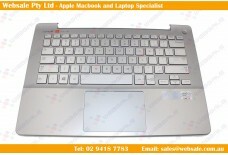 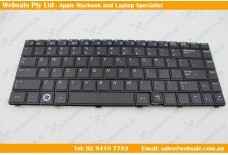 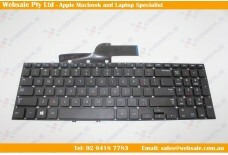 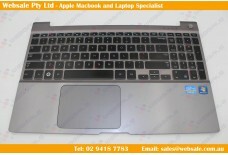 Keyboard For Samsung NP900X3B NP900X3C NP900X3D NP900X3E Backlit US ..
NEW Samsung 740U3E NP740U3E 740U3E-X02 740U3E-S01 series laptop Keyboard Layout: US .. 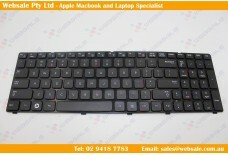 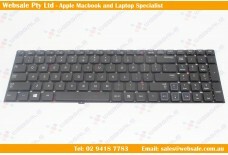 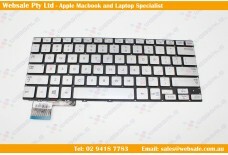 Keyboard For Samsung NP900X4 900X4B 900X4C 900X4D Backlit US .. 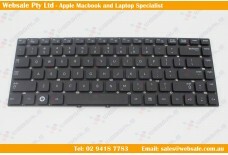 Keyboard for Samsung NP 350V5C-S06AU Laptop Notebook Layout: US Color: BLACK ..
Samsung NP R540 Laptop Keyboard US Black Layout: US Color: BLACK Condit..
Samsung NP R590 Laptop Keyboard US Black Layout: US Color: BLACK Condit..
Samsung NP- QX310 QX410 QX412 SF410 Q430Series Laptop US Keyboard Teclado Tested Lay..